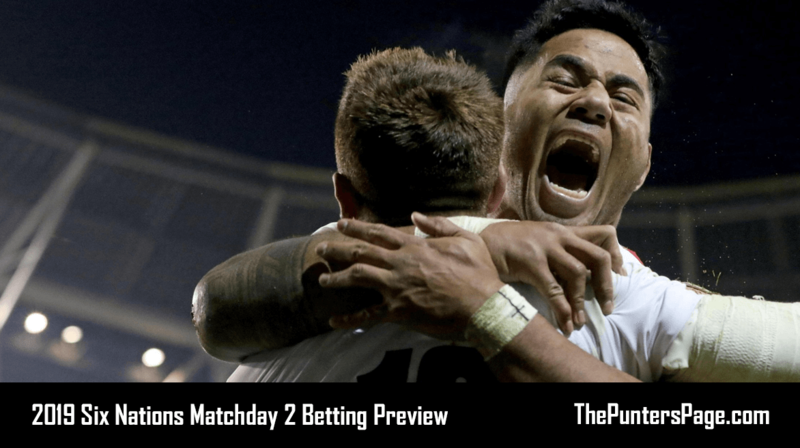 In this article we explain all you need to know about the Betfair Best Odds Guaranteed promotion including a step-by-step guide on how to claim the offer as well as the key terms you should know about. Best Odds Guaranteed is one of the most common promotions around amongst online bookmakers these days so it’s no surprise that Betfair provide it to their customers too. What Is Betfair Best Odds Guaranteed? Best Odds Guaranteed from Betfair is available on all UK & Irish horse races and selected UK & Irish greyhound races and works so that if you take a price on a horse and the Starting Price (SP) is bigger, then you will be paid out at the bigger odds. For example, if the price taken on the Betfair’s Sportsbook is 9/1 and the Starting Price is 10/1, then you’ll be paid out at the bigger price of 10/1. It doesn’t end there either. Best Odds Guaranteed works in tandem with Betfair Acca Edge – this means that you can get your money back as cash if one selection lets you down in return for a reduction in odds. There’s more! On top of Best Odds Guaranteed, you can claim a free bet every time you back a winner thanks to Betfair’s 3/1 offer. Best Odds Guaranteed is open to new and existing customers. 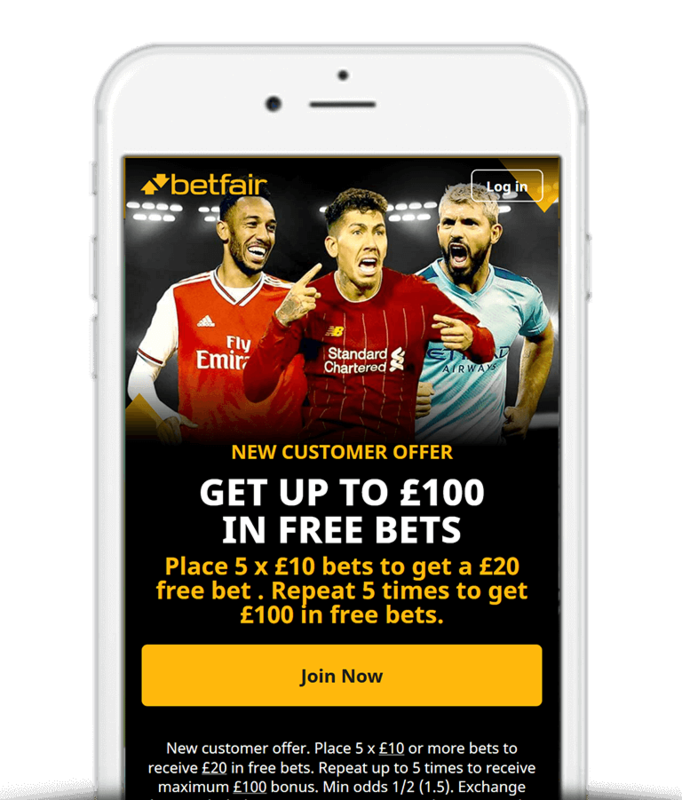 If you haven’t yet joined then take advantage of Betfair’s free bet sign up offer where you can claim up-to £100 in free bets. Alternatively, you can view a full list of Betfair promotion codes and offers available. Place your horse racing bets as normal. If your horse starts at a bigger price then Betfair will pay you out at the bigger odds. Available on all UK & Ireland horse racing. All races that qualify for Best Odds Guaranteed are clearly labelled on the race-card. Offer is fulfilled in cash. 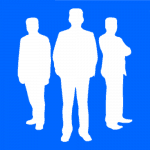 Payout up-to £50 per day. To conclude, with Best Odds Guaranteed from Betfair, you can bet safe in the knowledge that if you take a price on a horse and the Starting Price is bigger, than you’ll be paid out at the bigger odds with the boosted winnings returned as cash.